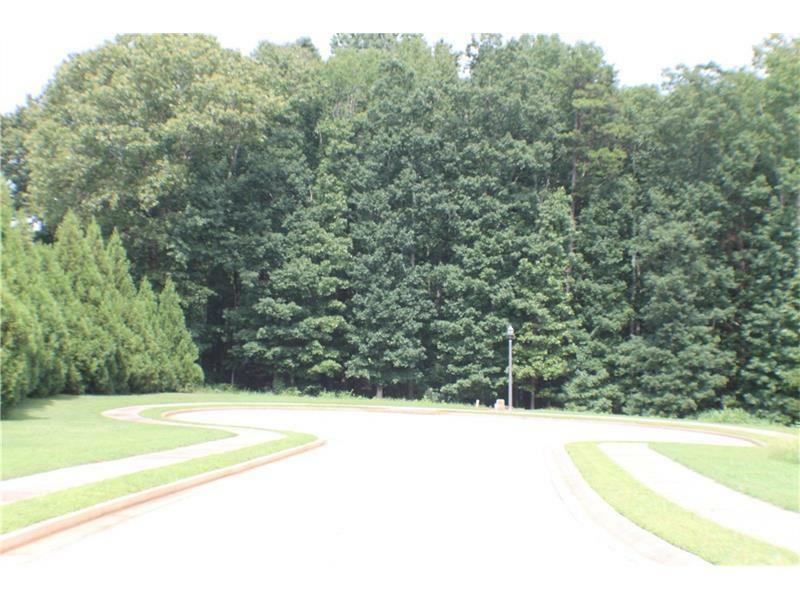 The PERFECT BUILDING LOT for your dream home in the Retreat at Chestnut Mountain. 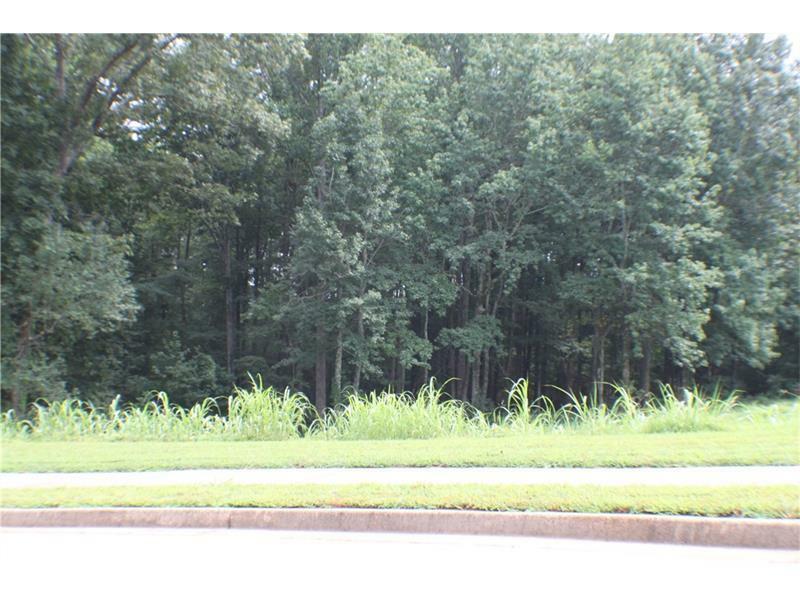 Almost an acre in a very private setting in the rapidly growing South Hall! 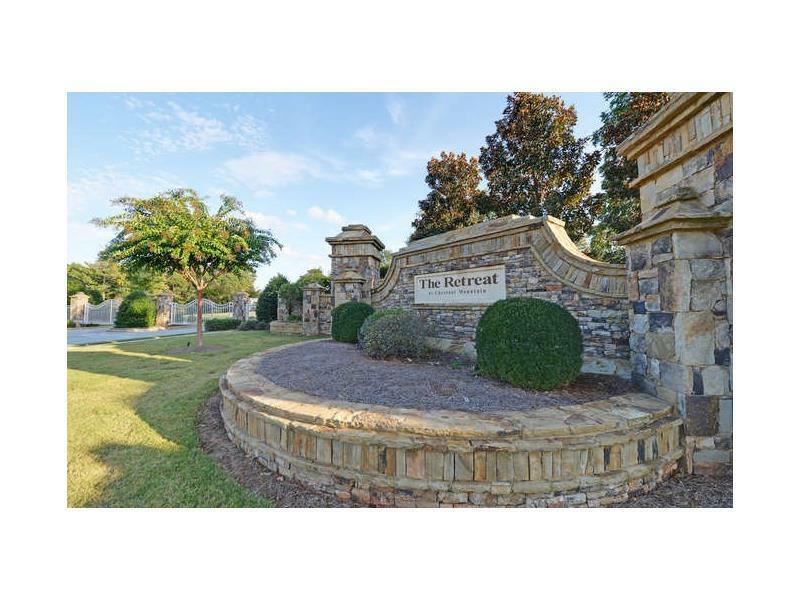 Gated, upscale community of custom homes offers peaceful surroundings and convenient to Flowery Branch, Braselton, Gainesville and more. Quick drive to I-985 and I-85. 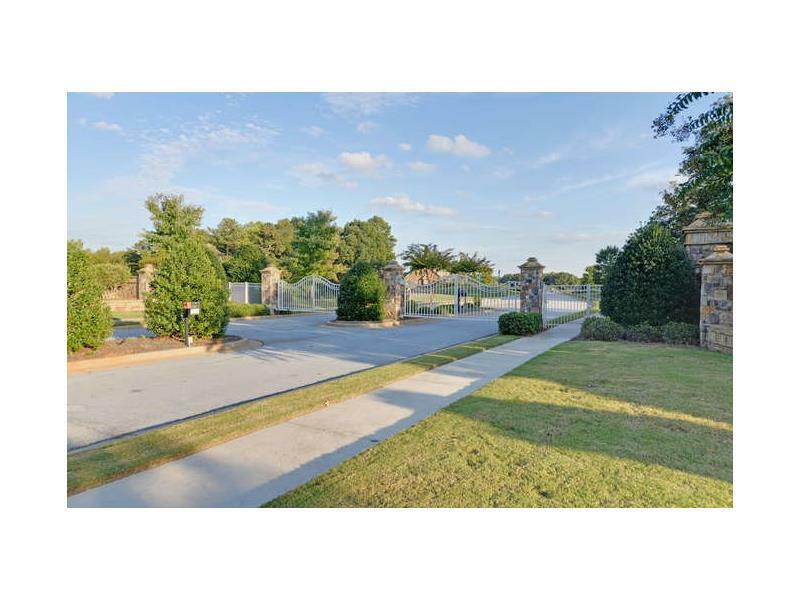 Off Hwy 53 in Chestnut Mtn w/ gently rolling hills. The Retreat at Chestnut Mountain is governed by Architectural Deign Standards and Covenants.